Commercial contract cleaning provider Ecocleen has successfully achieved ISO 27001 certification in recognition of its best practice information security standards. This latest accreditation demonstrates that the company has implemented internationally-recognised standards across the business to ensure customers, staff and associates benefit from the highest level of data protection. 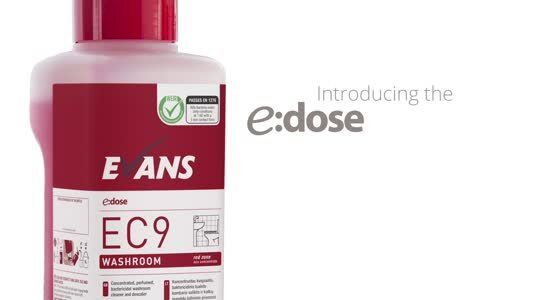 Ecocleen underwent detailed testing and assessment by an independent auditor to validate it complied with the requirements of the accreditation. The company will also complete an annual review and a three-year re-certification process to provide complete peace of mind that all data is continuously protected in line with the ISO 27001 standards and approved methodologies. This will ensure the secure management of financial information, intellectual property, employee details, and third-party information. 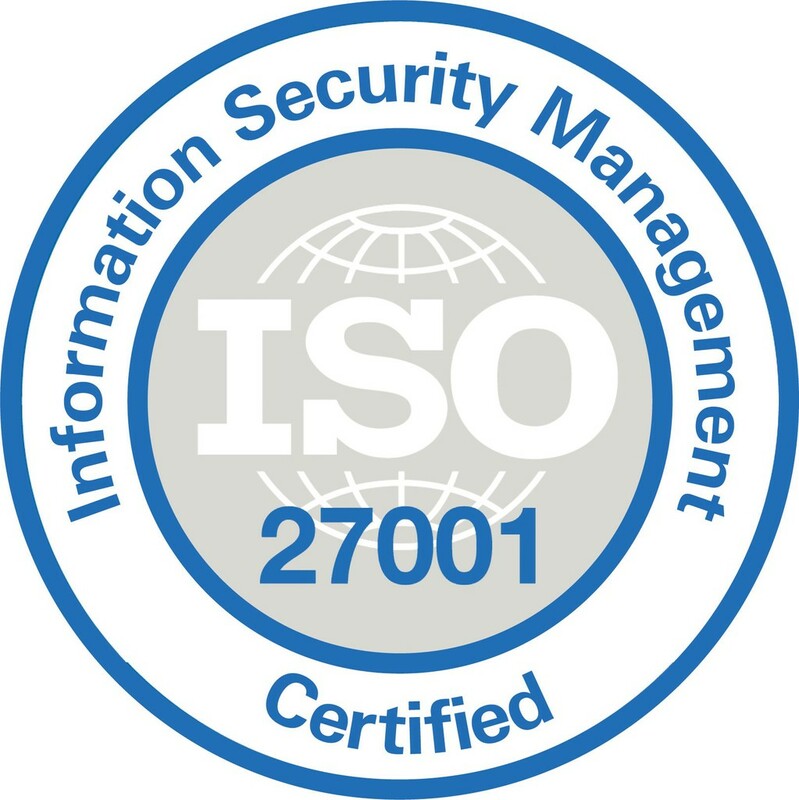 The ISO 27001 certification forms part of Ecocleen’s ongoing governance of its systems and processes to ensure it meets all legal and ethical obligations, while delivering the best possible service levels. The company is now the most accredited business within the UK cleaning sector having adopted industry-leading standards covering all quality, risk, safety, environmental and energy management systems. In fact, Ecocleen is currently the only cleaning services provider to have gained ISO 31000 certification for risk management.